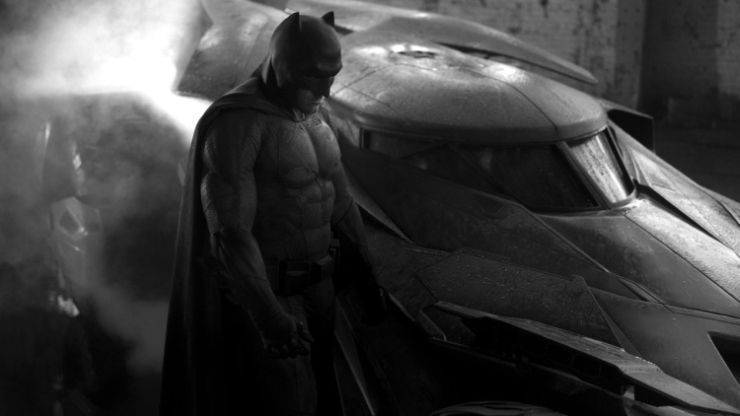 The latest movie of the Batman hit franchise, Batman vs Spiderman: Dawn of Justice, will hit the big screen early next year, and as is typical of the Hollywood marketing blitz machine, promotional activities around the movie are already on in full swing. 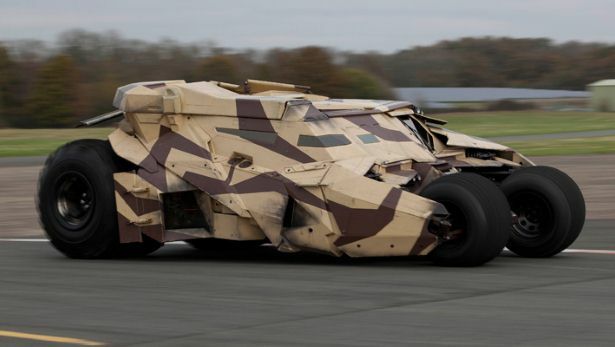 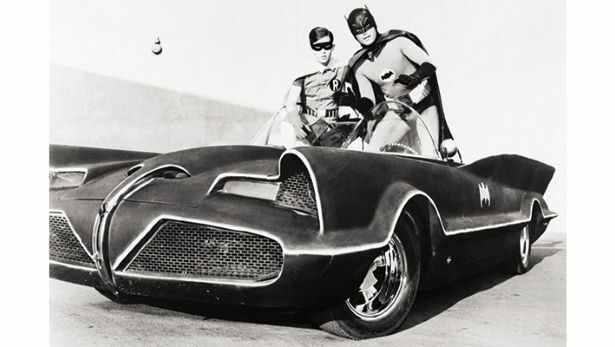 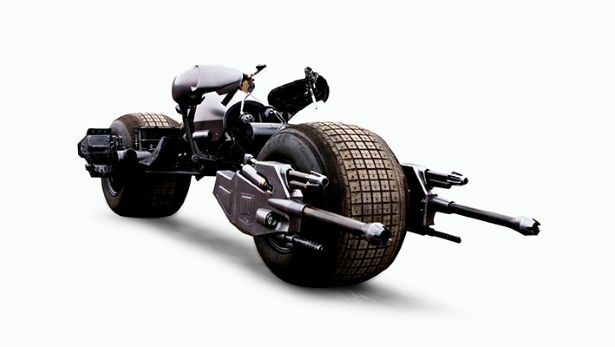 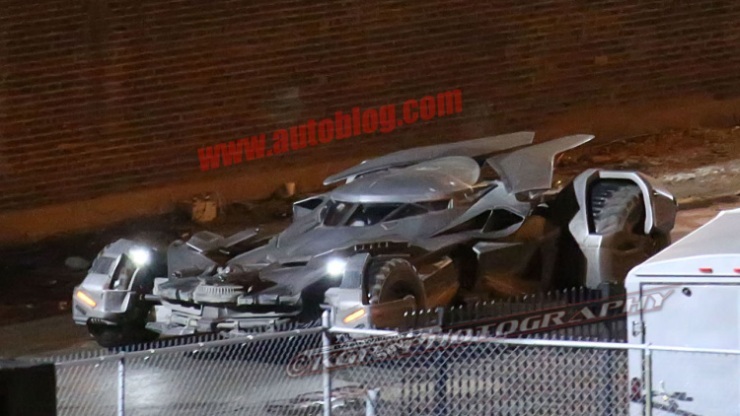 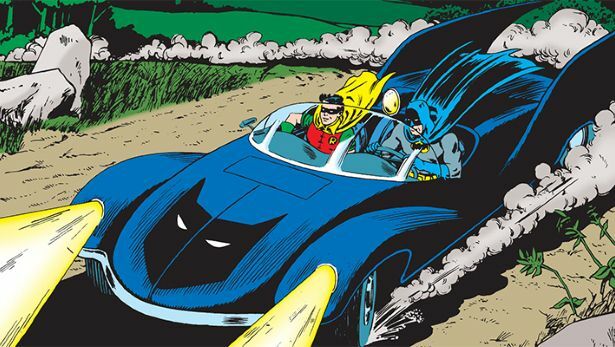 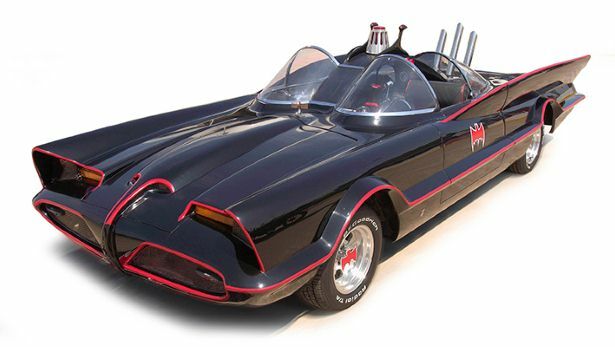 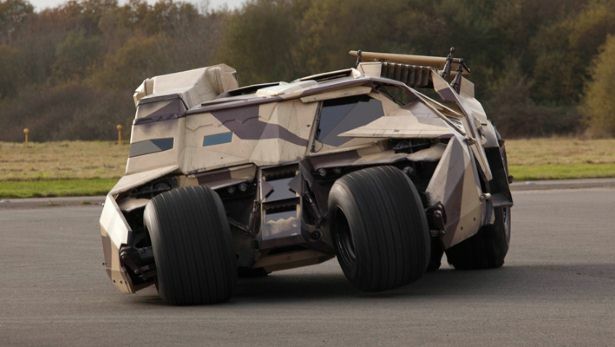 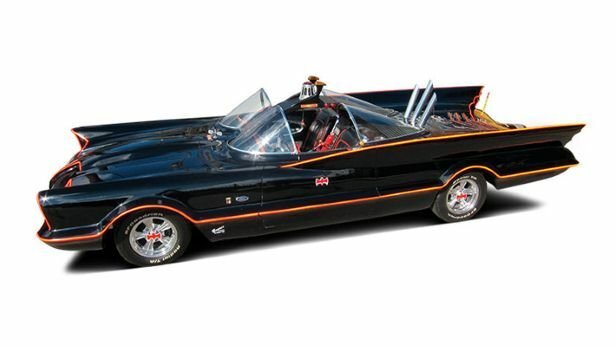 The movie will also star the latest edition of the BatMobile, a legendary automobile for which impossible is nothing. 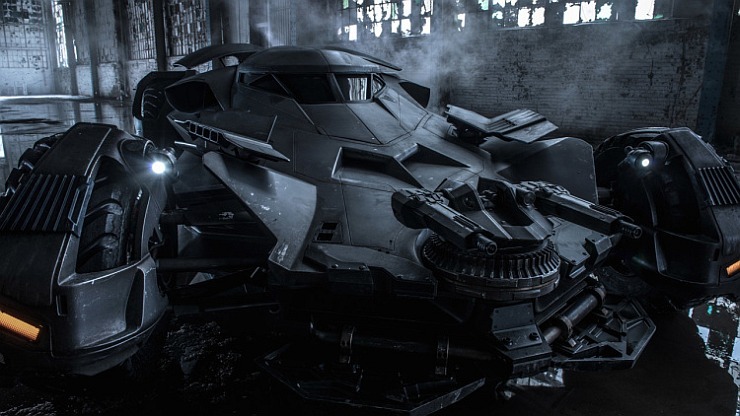 The trailer of the BatMobile has now hit the interweb, and from what we can see, Batman’s latest ride seems to have trimmed down a bit. 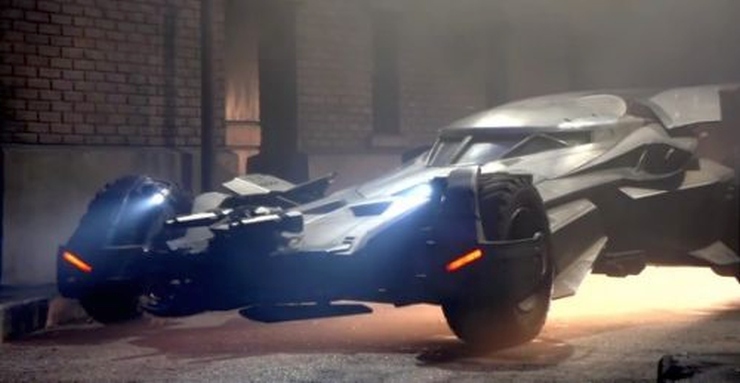 The BatMobile now looks more like a race car with go anywhere wheels than a big, sleek truck that can flatten anything in its way. 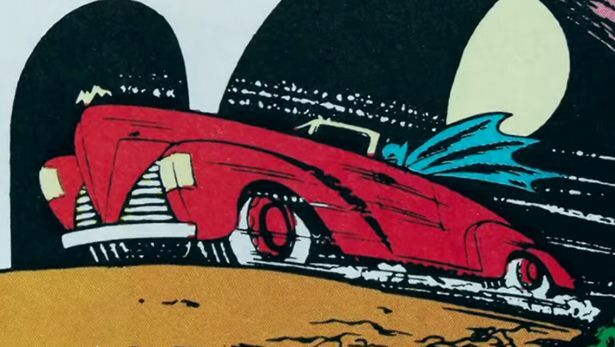 The twin barren gun turret on the hood makes for the automobile’s distinct appearance from up front while the rest of the car seems heavily fortified to survive a nuclear holocaust, and then some. 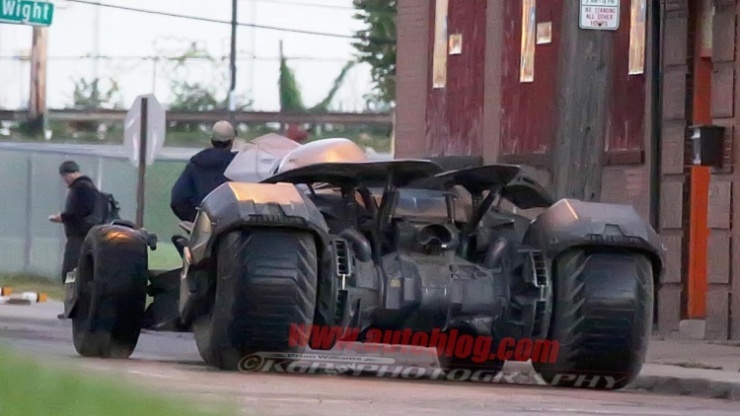 The movie makers are yet to reveal what’s under the hood and on which car the BatMobile is based. 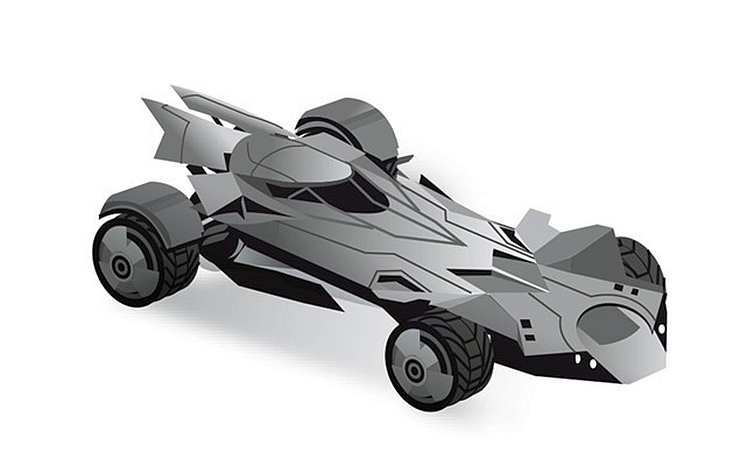 Expect multiple modes of propulsion on the machine given the fact the one in the previous iteration featured both internal combustion and turbine power. 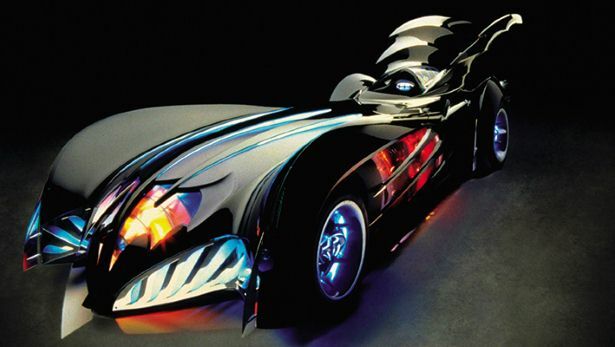 Futuristic devices are a given and the movie promises to have a good dose of high octane action with the latest BatMobile in the middle of it all. 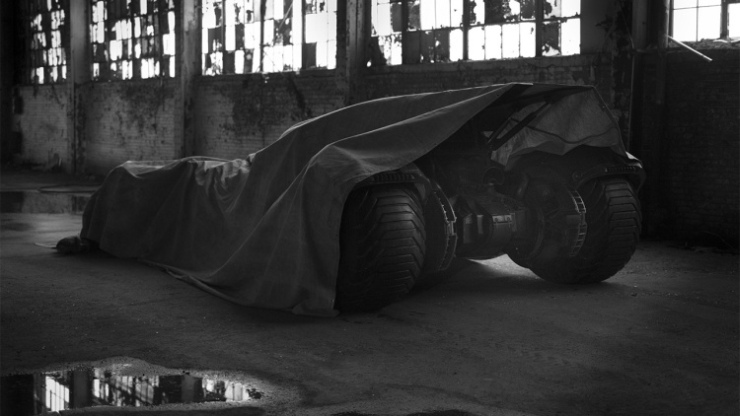 The coming months will see more teasers of the movie being released, with Batman’s automobile to form a major part in action sequences. 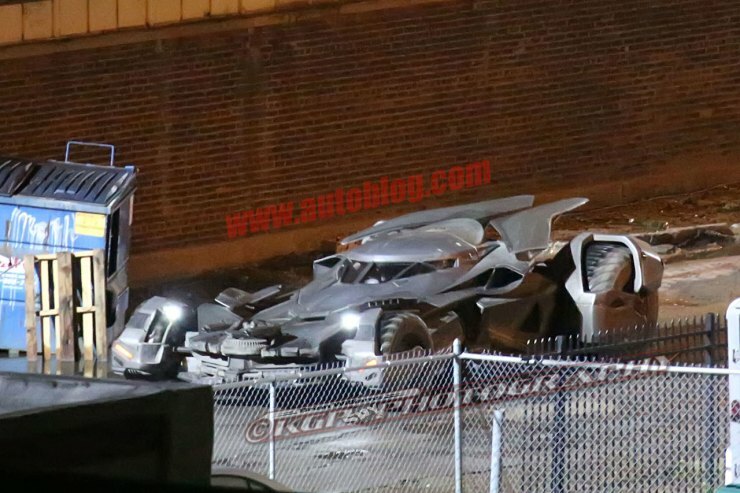 So, you’ll have to wait a bit for more glimpses of the car and its capabilities. 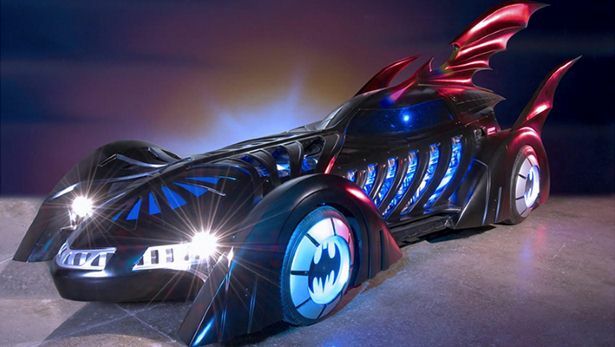 For now though, this gallery showing you the BatMobiles that have wowed movie goers over the years, and a trailer video of what’s in store should whet your appetites sufficiently.